Auctioning is the process of selling and buying goods or services by offering a bid or taking bids. The service or products are then sold to the bidder who ventured for the highest money. The participants at an auction can bid openly against each other, and each subsequent bid has to be higher than the bid which was told earlier. An auctioneer is a person who announces the prices, and they sometimes call out the offer on the bidder’s behalf. The owner of the goods or service must not bid or employ someone to venture during the sale. The auctioneer will not accept offers from people who are related to the owner of the product. At the auction, if the owner of the goods or any person who is related to the owner bids at the sale, the sale is stopped right at the instance and this rule is defined as per the Consumer Protection Act. You can say that a sale in an auction is complete only when the auctioneer announces the completion of the sale. He does this by hitting his hammer on a desk. If there is any other customary manner, until that procedure is done, the bid may still be retracted. It is the duty of the auctioneer during the sale to announce the reason for the auction. 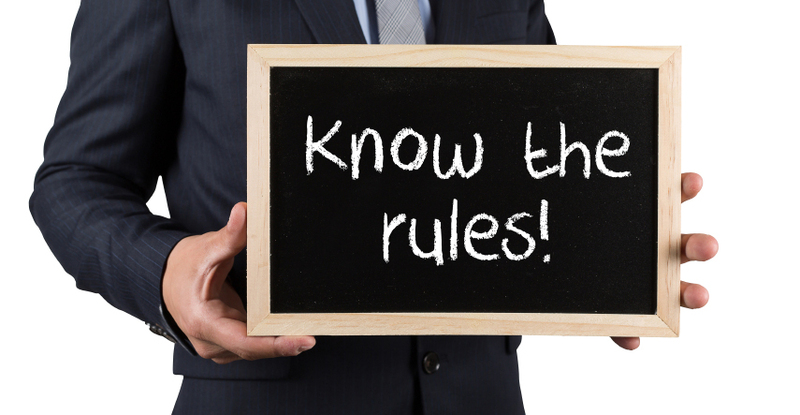 The auctioneer does not declare this reason unless it is a voluntary disposal of property by the seller. The bidder will not be entitled to ownership to the products or services he bid till he has paid the entire cost of all his purchases by bank guaranteed cheque or cash. Without paying the cash, the bidder will not be considered as the owner of the product that was auctioned. Suppose there is an event where the purchaser does not pay the full price within the given time, or if he fails to follow any other conditions of the sale, then the purchaser must pay a fine which is about 10 percent of the total cost of conducting and advertising the auction. Sometimes the purchaser must pay 10 percent of the total purchase price of the product. Each and bidder at the auction must read the Conditions of Sale. They can also attend the reading of the condition of sale by the Auctioneer. A person who has not read the terms of purchase or heard the same must refrain from bidding. 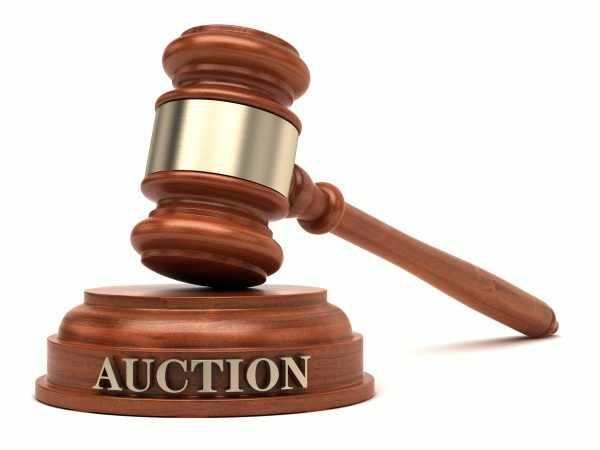 In case no one bids for a product, then the property should be withdrawn from the auction, and the seller should instruct the auctioneer to accept a lower bid.